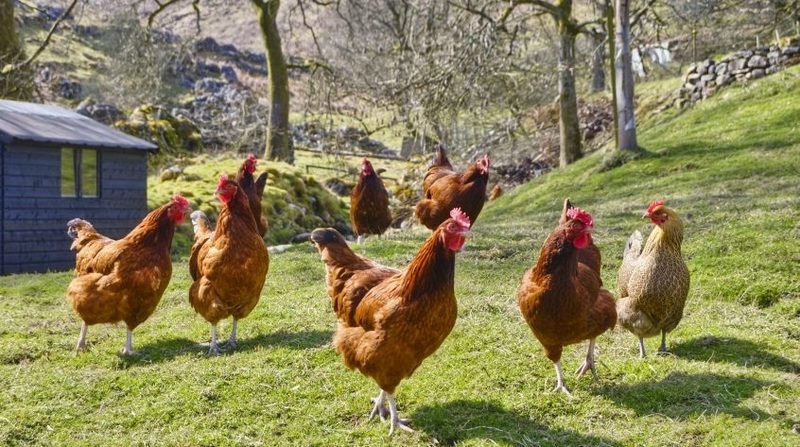 Measures to prevent and halt outbreaks of animal diseases such as avian flu or African swine fever, informally agreed by MEPs and the Council in June 2015, were backed by the Agriculture Committee on yesterday (Tuesday 23 February). The draft EU law, on diseases that are transmissible among animals and potentially to humans too, will put more emphasis on prevention and help keep pace with scientific progress. "The adoption of the Animal Health Law is a great victory. This law makes three things possible. First, it links animal health and welfare and connects it to human health. This direct link, together with emphasis on responsible use of antibiotics, will help us fight growing antimicrobial resistance. "Second, it enables the authorities and producers to focus more closely on prevention and control of transmissible animal diseases. And third, it merges around 40 legal acts into one basic act", said rapporteur Jasenko Selimovic (ALDE, SE). • involve stakeholders, such as farmers' organisations, veterinary associations, and animal welfare movements, in drafting and updating contingency plans.